Experience yoga in a totally new ways as you connect and build trust and intimacy with your partner or close friend. This experience is ideal for couples, close friends, brides and grooms, for couples on their wedding day, or even as a deeply connecting and thoughtfully chosen anniversary gift. 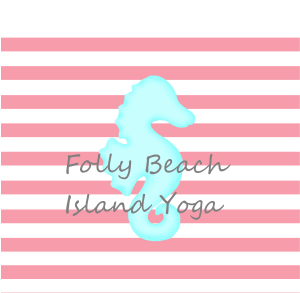 Partner yoga is available as a beach yoga session,or we can visit you in most Folly Beach or Kiawah Island locations. Whether you live in the Folly Beach or Charleston, SC area, are stopping in before or after your cruise, or are still just planning your visit for a special Lowcountry vacation we truly hope that you will consider adding a private lesson to your schedule. Both male and female teachers available upon request. Schedule availability is limited.